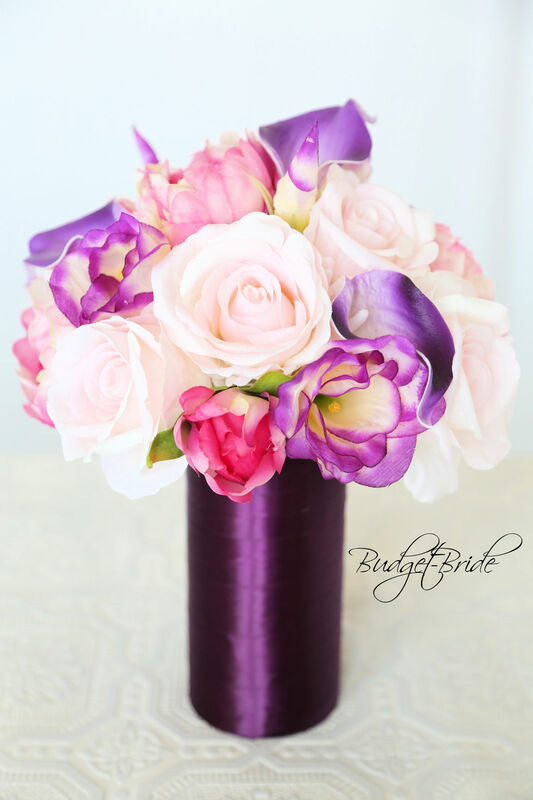 This matching bouquet is an 8 inch with a mixture of pink variegated peonies, blush pink roses, purple tipped lisianthus, and purple tipped calla lilies. 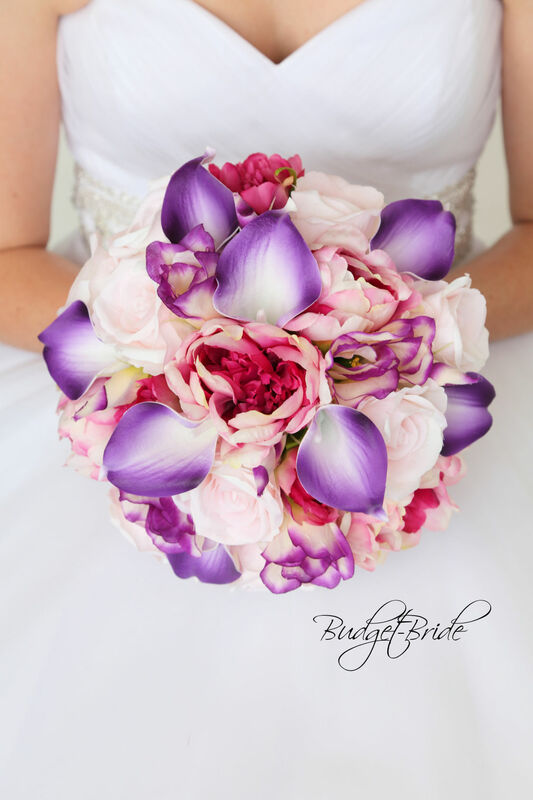 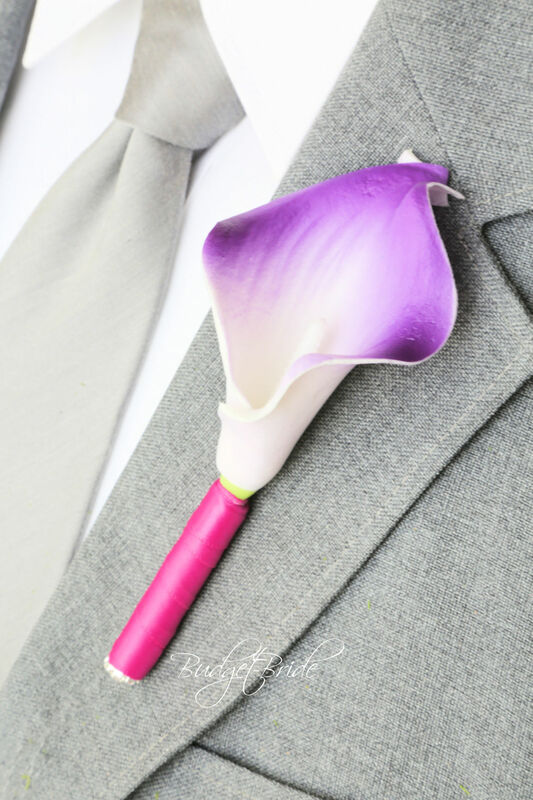 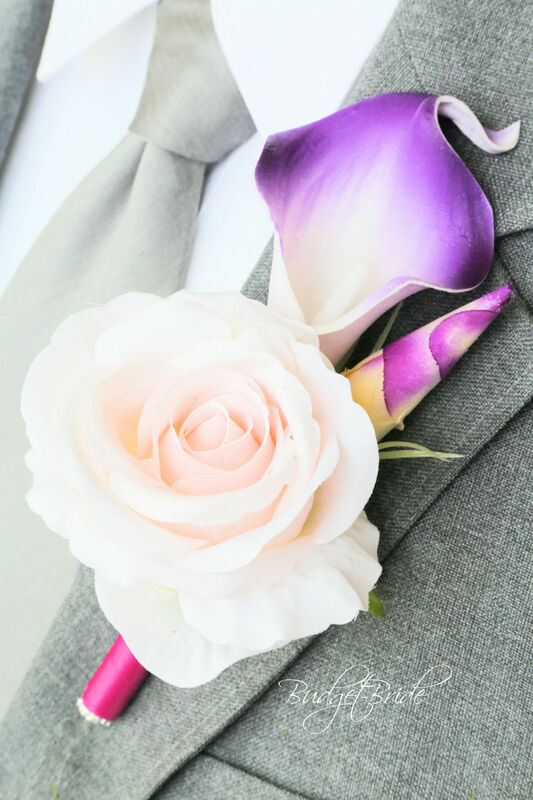 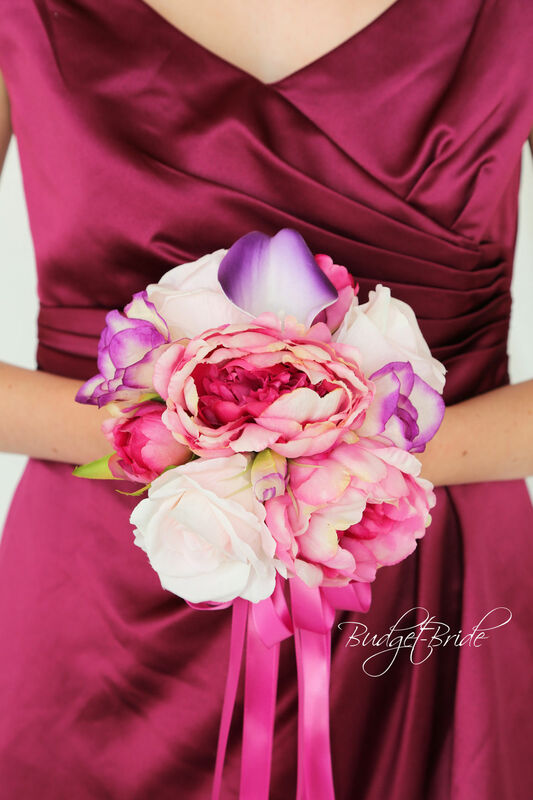 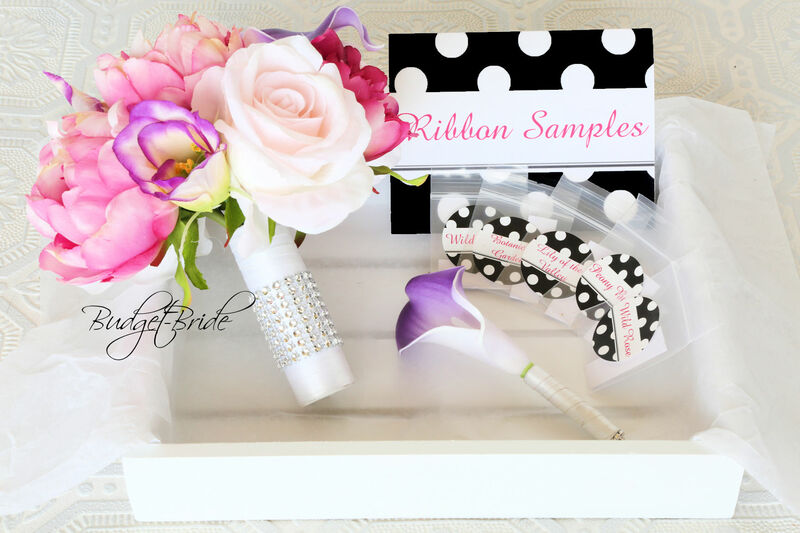 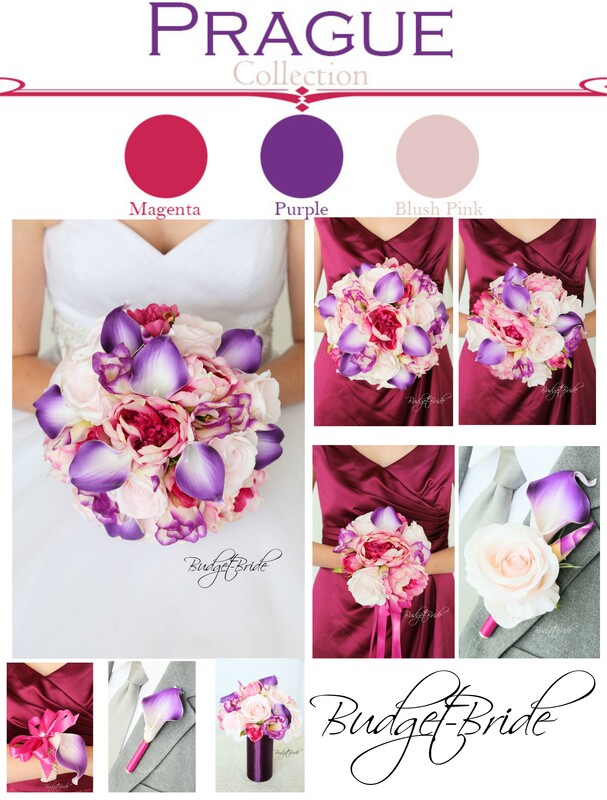 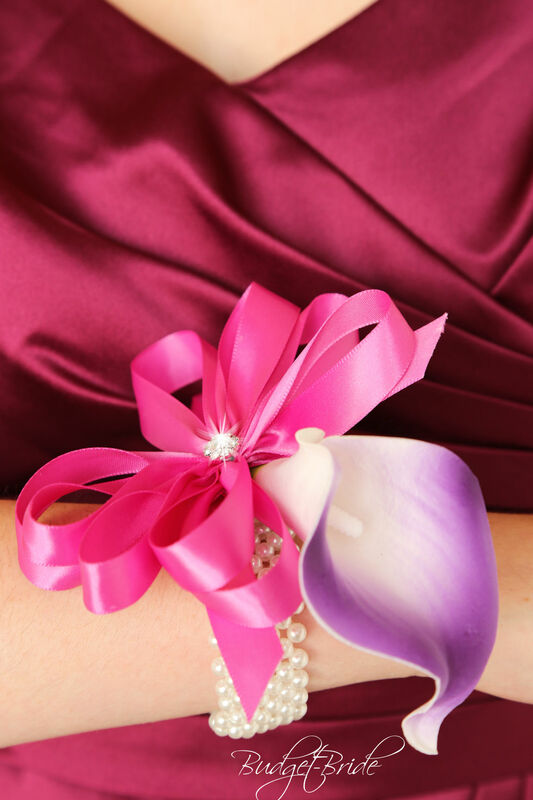 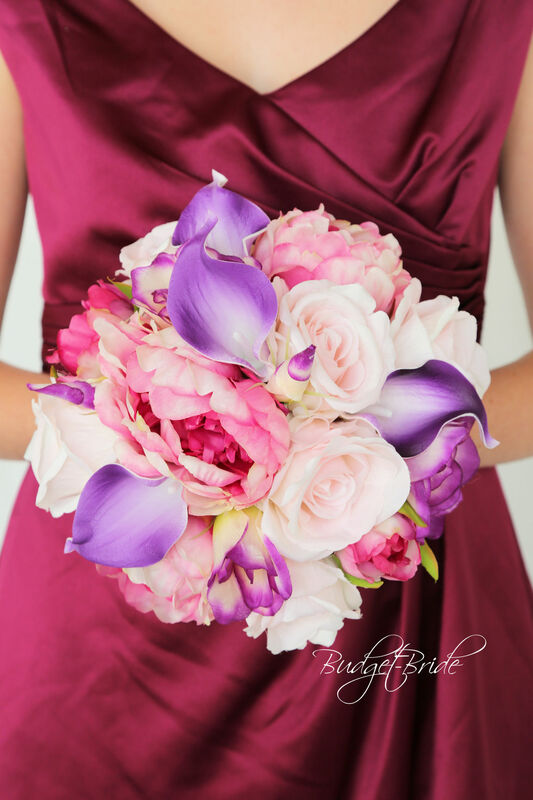 This matching bouquet is a 6 inch hand held bouquet with pink variegated peonies, blush pink roses, purple tipped lisianthus, and purple tipped calla lilies. 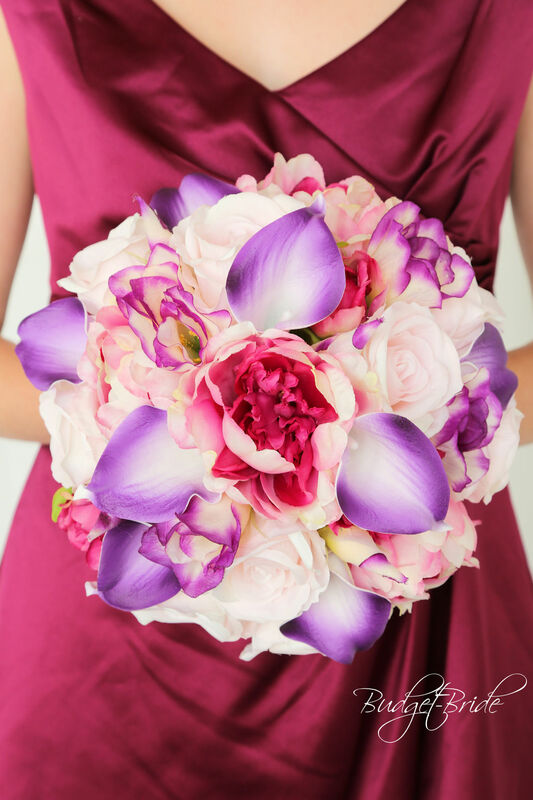 This is a matching bouquet approx 4 inches with a mixture of pink variegated peonies, blush pink roses, purple tipped lisianthus, and purple tipped calla lilies.